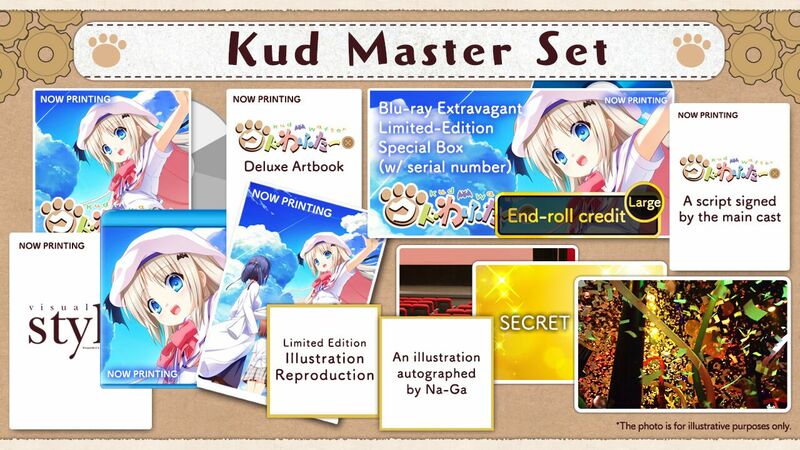 Tokyo Otaku Mode, the online retailer that specialises in feeding my Hatsune Miku figure addiction, has today announced a crowdfunding initiative to finance the English release of a Kud Wafter anime film. 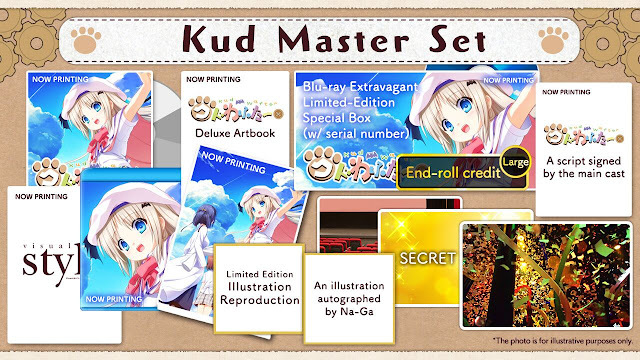 Kud Wafter is a wildly popular visual novel spin-off from the wildly popular Little Busters! and comes from the same studio - Key - that produced Angel Beats! and CLANNAD. 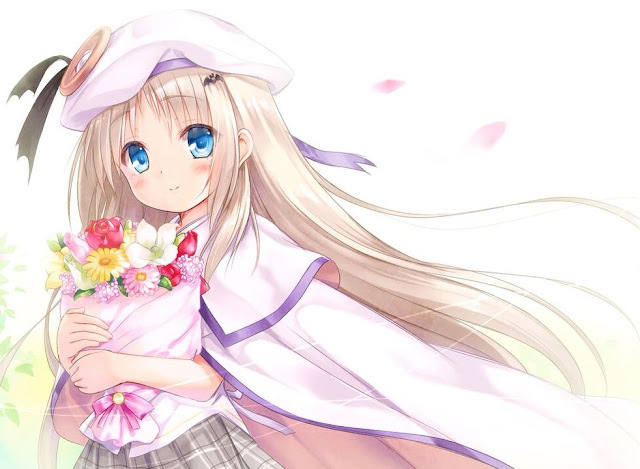 Just how popular is Kud Wafter? The Japan-only crowdfunding effort to raise the money to produce the film in the first place pulled in ¥78,047,044. Which in western money is roughly equivalent to raising $780,000. For the new crowdfunding initiative, the team is looking to raise a far more modest ¥3,000,000, though there is a stretch goal to extend the length of the film further from its currently anticipated 40-50 minute length to 60 minutes if the campaign hits ¥15,000,000. This new crowdfunding initiative is a global one, so if it gets funded the distribution of rewards will go anywhere you happen to be. The project is being handled by TOM Projects, which is a specialist service that collaborates with popular IPs and creators to take original products and projects global.